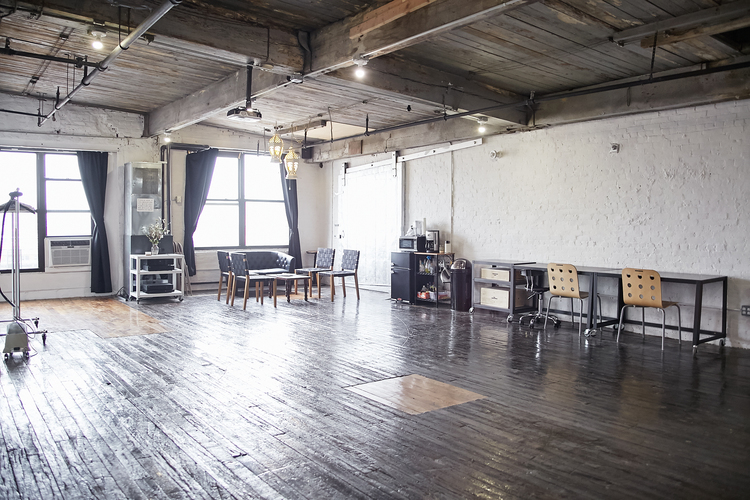 Ruby Bird is a welcoming film location rental studio located in the historic Greenpoint Terminal Warehouse on the Brooklyn waterfront. 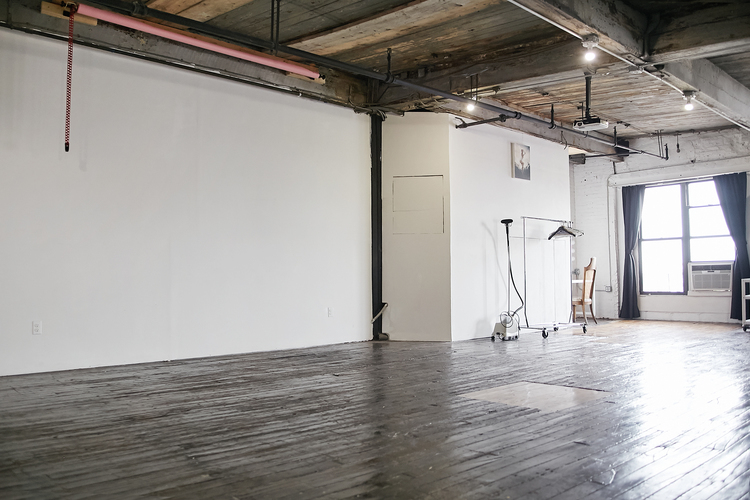 The space aims to provide photographers and filmmakers an affordable arena to work. 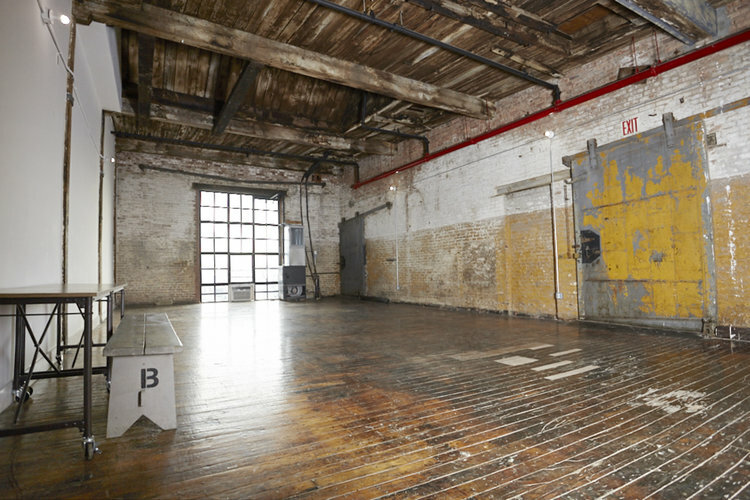 With its exposed brick walls, and wood beam ceilings, the space has a charm that evokes creativity! 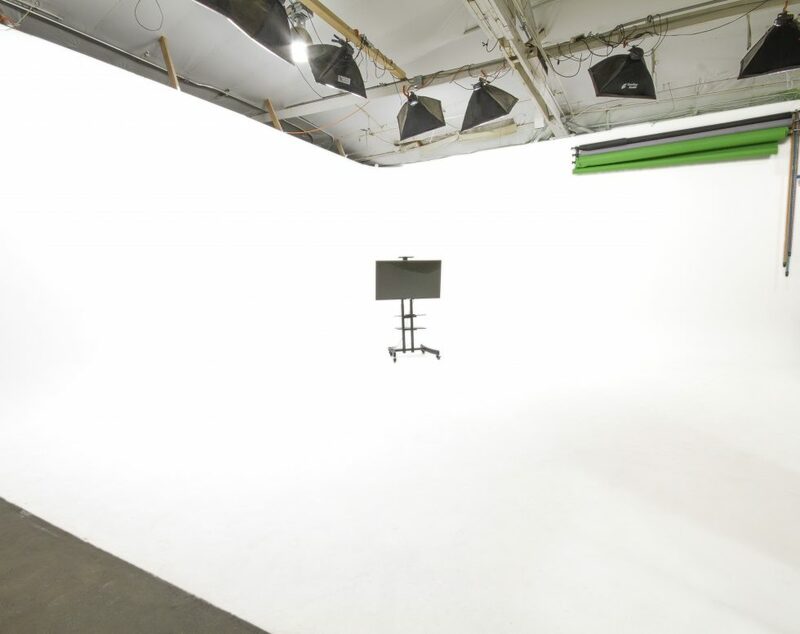 The space is perfect as a film holding space, or small film production. 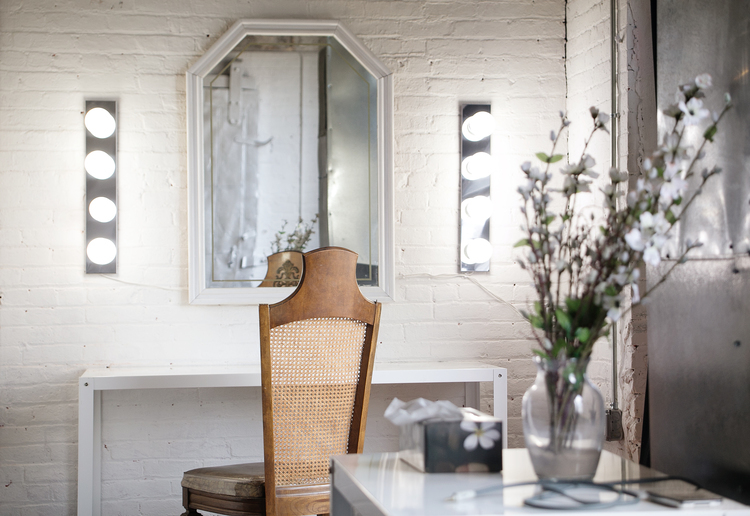 If you are looking for atmosphere and texture, this is your space. 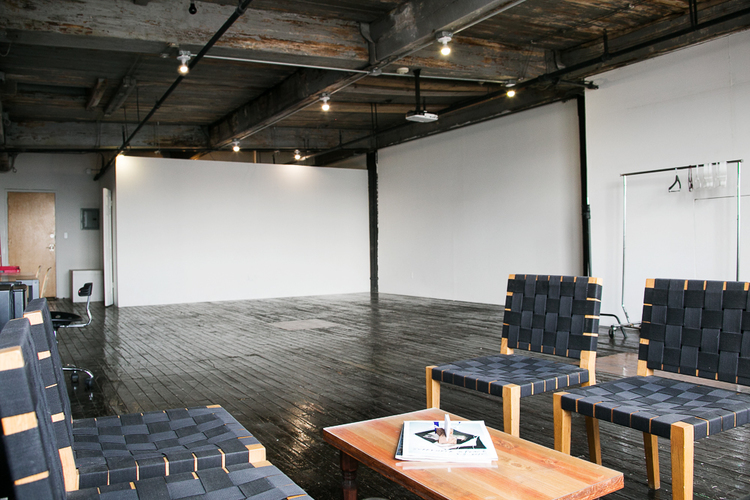 Please contact Ruby Bird Studio for more information regarding this film location at (347) 223-4533. 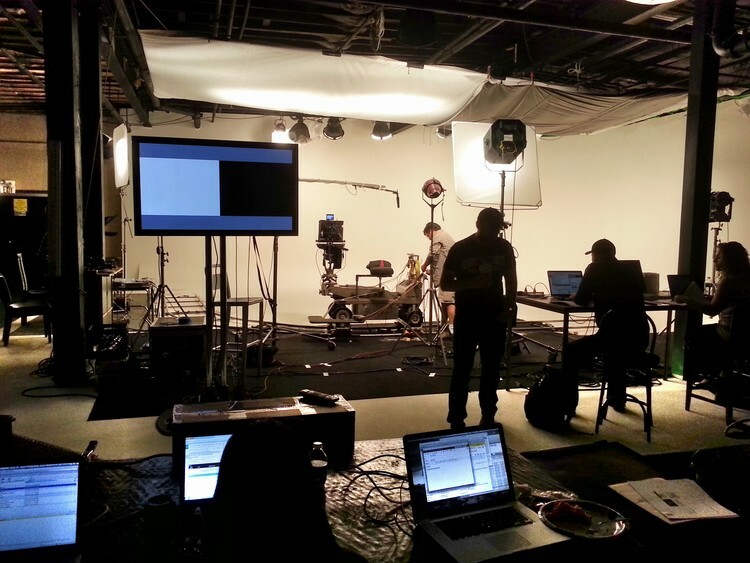 Disclaimer: if you would like to remove your property from our site or take full control of this listing, please send us email at properties@scoutplex.com with the url/link of the property requesting the action either remove or take full control action.